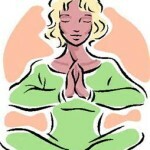 Therapeutic Yoga Tuesday and Friday mornings at 10:00 am in Upper Room East. Aches & Pains? This beginners Yoga Class is for you. 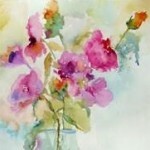 The class welcomes Intermediate plus watercolor painters. There is a fee for the class as there is a paid professional teacher leading the class. The teacher is Tony Peralta, an excellent art instructor with 50+ years of experience. He is known for his well-organized, creative style of presentation, wonderful sense of humor and attention to the individual needs of his students. For more details contact Shannon Russell at 520-971-2883.